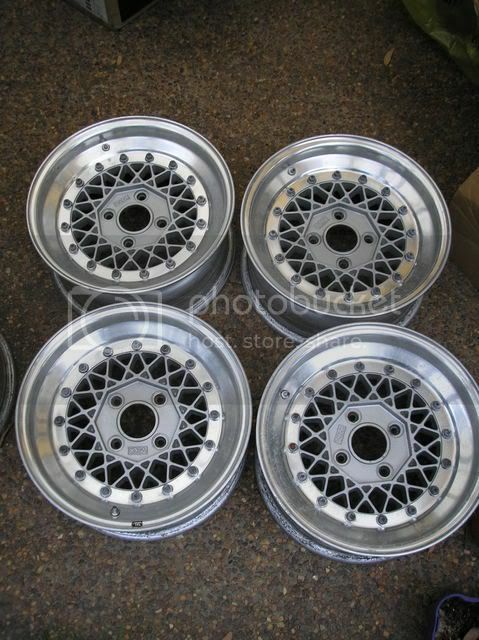 15x6.5 +1 Volk Mesh wheels. They are in good condition, a few water marks on them that will polish off by hand and the odd scratch from normal usage but nothing else. $600 pickup in the Newcastle area. Yeah they havn't had much use I don't think! 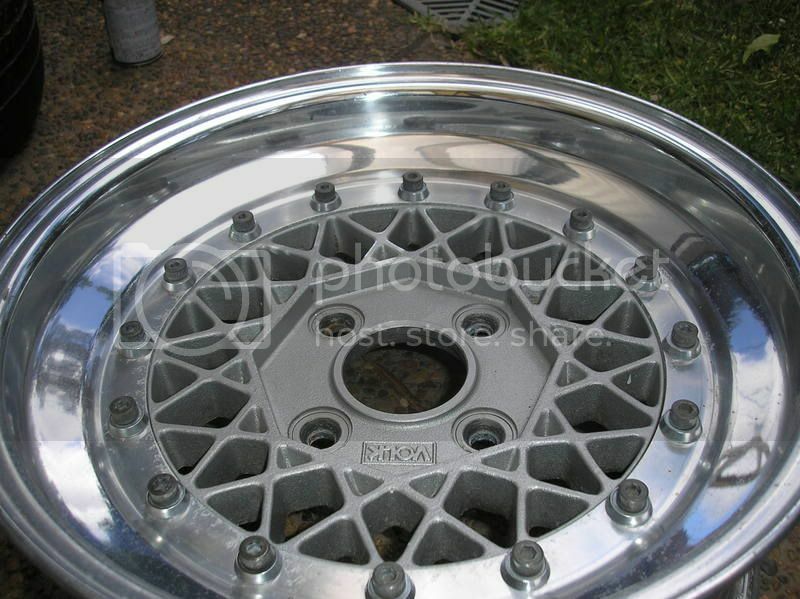 I've discovered a way to ship the wheels that isn't too much effort on my part so I'll ship interstate at the buyers expense now. sorry to dig up old threads again! but did these ever sell? if they did, does anyone know who bought them? 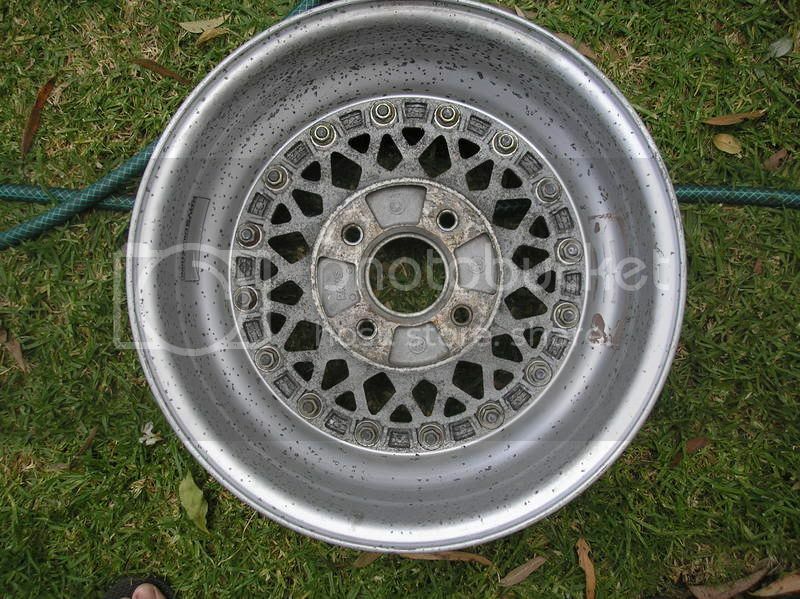 volk mesh wheels full set with tyres like new 15"